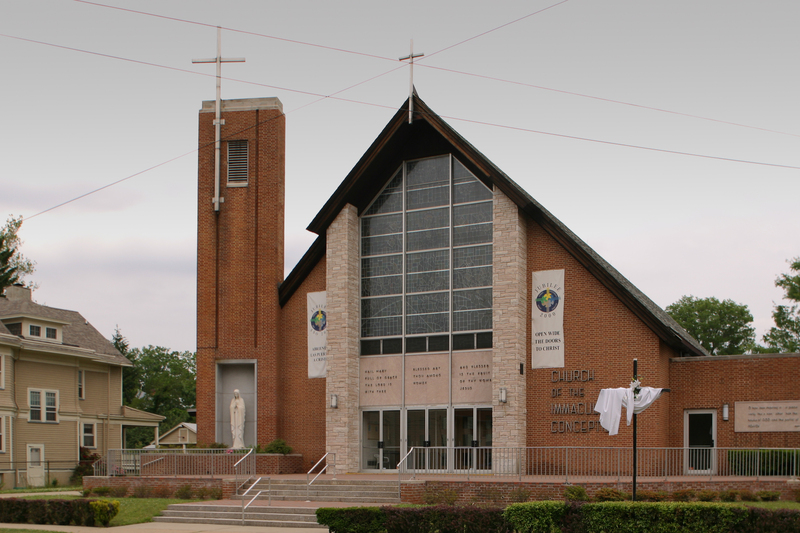 Founded in 1895 to serve Italian immigrants, St. Anthony of Padua continues this mission as well as serving an increasing Latino population. 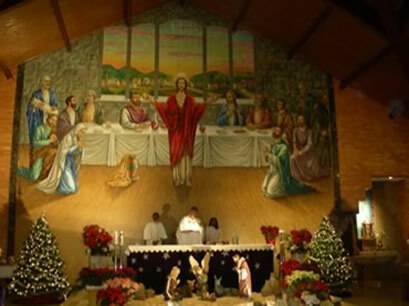 The Salesian Fathers have served the parish since 1924. After an interruption, they returned in 1933 and remain today. 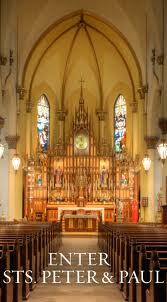 Originally dedicated to St. Henry, the name of the parish was changed to Sacred Heart in 1887. 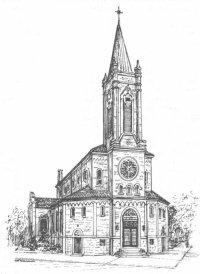 In 1983, the parish of Sacred Heart was suppressed and the church given to the parish of Our Lady of Fatima. 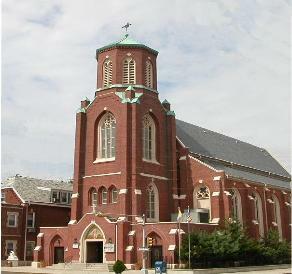 The parish serves a predominantly Portuguese-American congregation. Although its light gray granite has been obscured by decades of grime, the pure Gothic details of its magnificent facade and towers are clear.